The USC campus boasts more than 80 religious organizations for students, with chaplains to supervise nearly all of them, but only one caters to the ever-growing community of nonbelievers. The Secular Student Fellowship of USC, which meets at 7 p.m. every Monday in room 203B at the University Religious Center, is a “friendly, diverse community of undergraduates and graduate students engaged in an ongoing conversation about how to apply reason and science to live better lives and build better societies,” according to its page on the Office of Religious Life’s website. 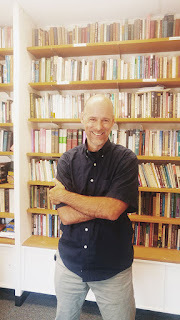 The group’s adviser is Bart Campolo, USC’s first Humanist Chaplain, a volunteer position he created two years ago. 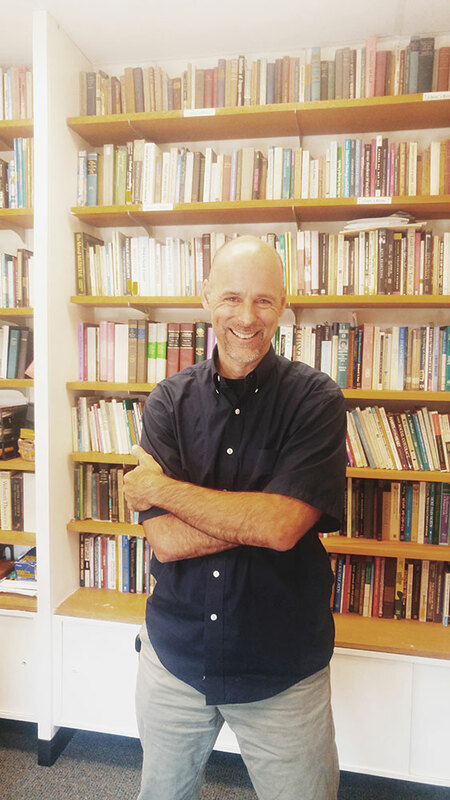 In his role as Humanist Chaplain, Campolo counsels students who don’t believe in God. He is on campus most days of the week, in his office at URC 203A. On any given day he interacts with about three or four students. A recent Pew Research Center study found that more Americans than ever are increasingly becoming less religious, especially millennials. While no data currently exists for how many people on campus are religious versus nonreligious according to the Office of Religious Life, Campolo said his anecdotal experience tells him that about half of the students he talks to around campus don’t identify with a religion or don’t believe in God. Campolo said that his goal on campus is not to criticize religions or religious people, but rather to create a positive community for those who don’t happen to believe in God. Now in his third year as Humanist Chaplain, Campolo has found that many students are discovering and valuing his services. That’s why Campolo and his wife started hosting dinners for the secular community on campus in the URC dining room every other Sunday, a tradition that continues this semester. Campolo is also working with Irshad Manji, a senior fellow at the USC Annenberg Center on Communication Leadership & Policy, to create a chapter of her Moral Courage Project on campus. Filmmaker John Wright is currently wrapping up a documentary about Campolo’s relationship with his father Tony following the revelation that he was no longer a Christian. The film, With Whom I Am Well Pleased, is expected to be released by the end of the year. The two Campolos are also working on a book together based on the same idea, due out early next year.